Céline is founder and executive director of CauseCentric Productions, a non-profit organization creating cause focused multi-media content. 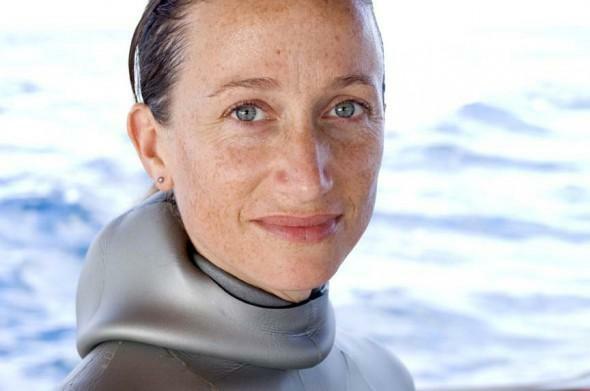 She's a member of the World Economic Forum Council on Oceans and is fluent in three languages. Céline is the daughter of ocean explorer and filmmaker Jean-Michel Cousteau and granddaughter of the legendary Jacques Yves Cousteau. Her current major work is a multimedia project and engagement campaign Tribes on the Edge based on the indigenous tribes of the Vale do Javari reserve in the Brazilian Amazon.